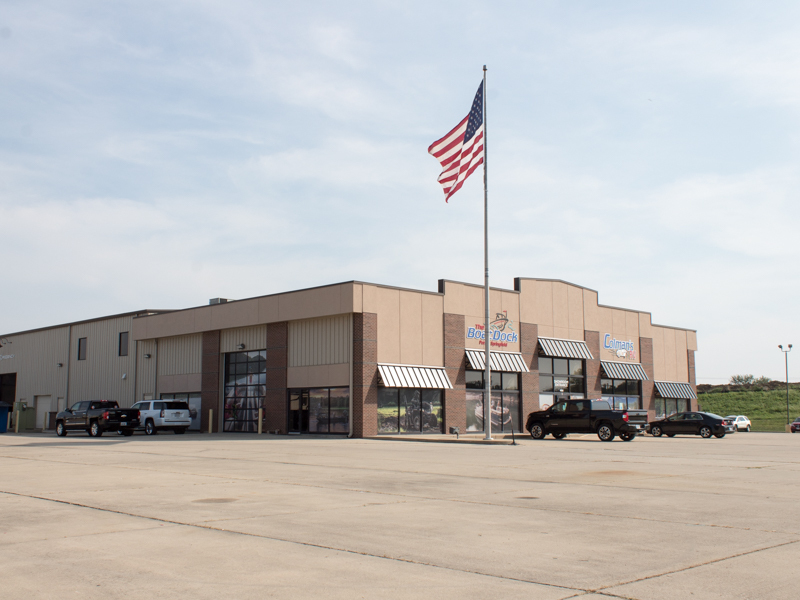 In 2006, after nearly 10 years of doing business at their original 7,000 foot building and slightly more than an acre lot, The Boat Dock has expanded its entire operation to 4600 Rising Moon Road in Springfield, just off the Wabash Exit on I-72. 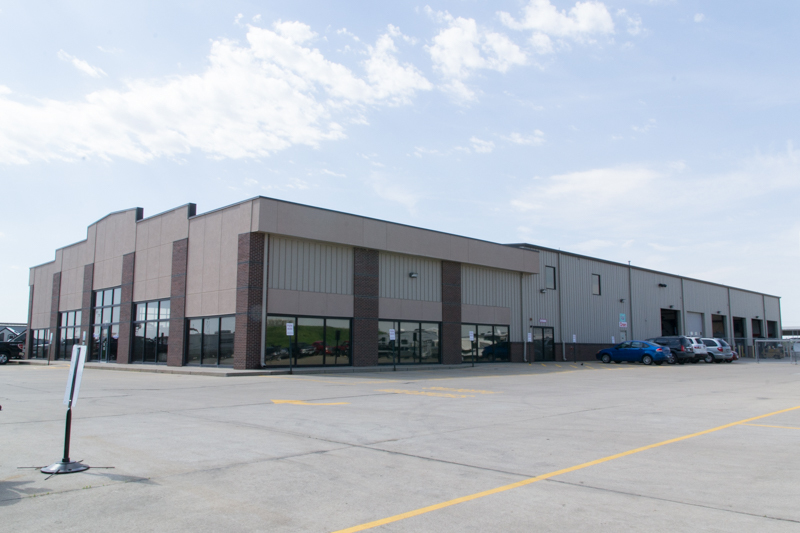 You’ll see our large building to the southeast of the exit. 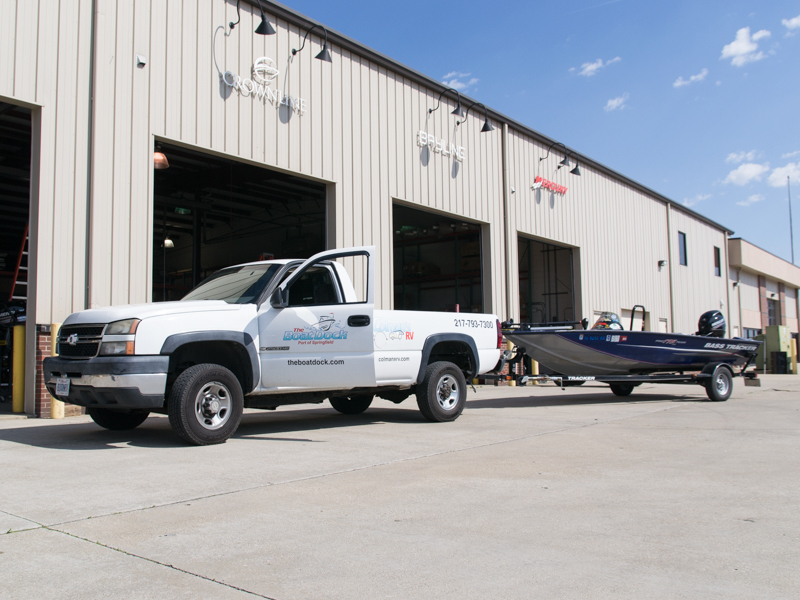 We’re now located on seven acres with over 35,000 square feet to house our great selection of boats and service bays. From the very beginning we adopted kind of a no haggle no hassle pricing policy. Which we have carried on for the last 15 years. This philosophy has caught on in a big way and our volume purchasing has allowed us to be extremely aggressive in pricing to our consumers. This pricing philosophy has carried over to parts, accessories and even service. With eleven service bays we are able to turn around repairs quicker and the volume allows us to keep our pricing attractive across the board. The team at The Boat Dock has always taken great pride in our facilities since our inception in 1997. You can always count on our boats and accessory displays to be neat, clean and attractive. 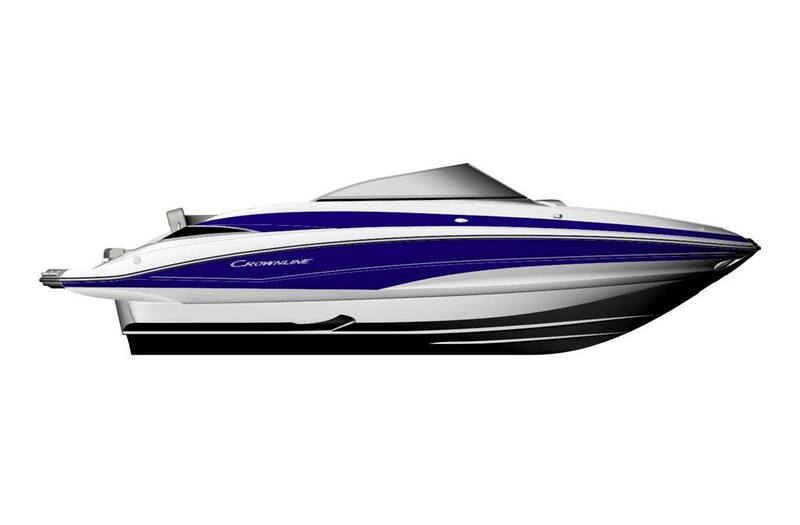 The Boat Dock stocks all of the best selling lines of new boats including Crownline, Tahoe, Tracker, Sun Tracker, Regency and Nitro. 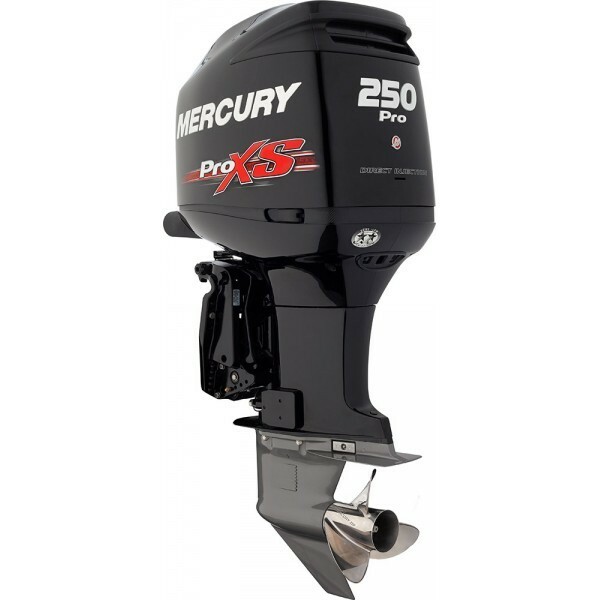 We also sell used and brokered pre-owned boats. Furthermore, we are now a Powersports dealer. Check out our lineup of TRACKER OFF ROAD- ATV'S, PTV'S, & Side-by-Sides. 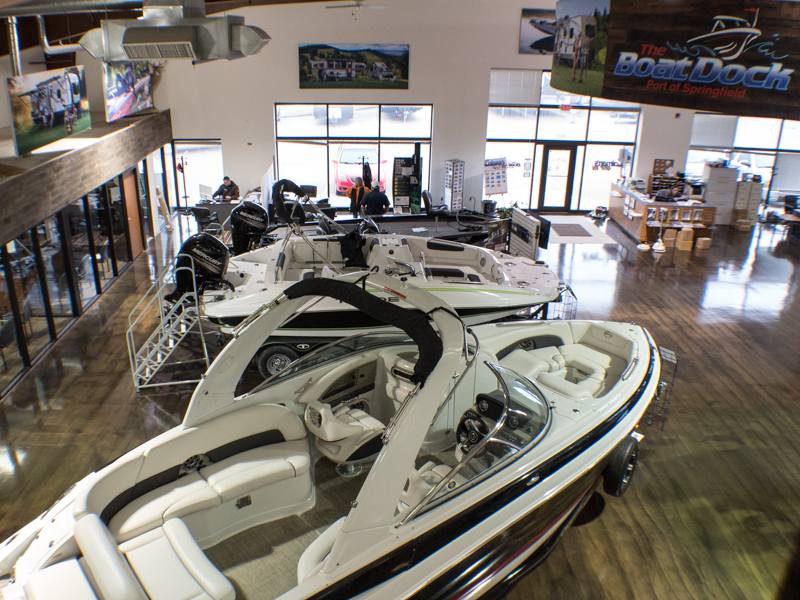 With the area’s largest indoor boat showroom, we keep our most popular selling models inside for your viewing comfort. If for some reason we do not have the model you are looking for inside, we can always bring it inside our heated shop to visit or inspect. Selection and convenience makes your experience a great one. Most of our employees are either campers or fisherman or both. We understand from our own experiences the value of spending recreational time with family and loved ones. That’s what got us in this business and what has kept us growing at such an amazing rate.